All programs at the Esther Bone Library require signing up for it. The library will begin sign up for each program approximately one month prior to the event date. Class size is limited to 20 people and unless otherwise indicated, the age range is 8­-80+ years old. You can sign up at the adult information desk at the library or call: 505 891­5012 option 3. You can also sign up online at the library page (click on the calendar events icon). Sign ups usually begin one month prior to the program date. Please wear clothing that you don't mind getting ink or paint on (or, bring an apron)­. Learn the basics of what some folks now call, 'meditative drawing'. 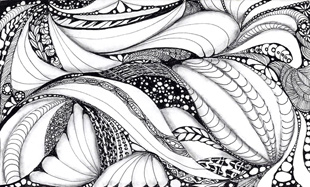 Learn how to combine quiet contemplation and the simplicity of the line to both create a work of art and relieve stress. In this stressful world that we live in, learn this simple technique that you can take with you everywhere. No previous experience required. Guaranteed to reduce your stress levels! Come join us with this super fun and easy way to create your own scarf (or, give it as a gift!) led by RRAA artist, Annette Kingman. 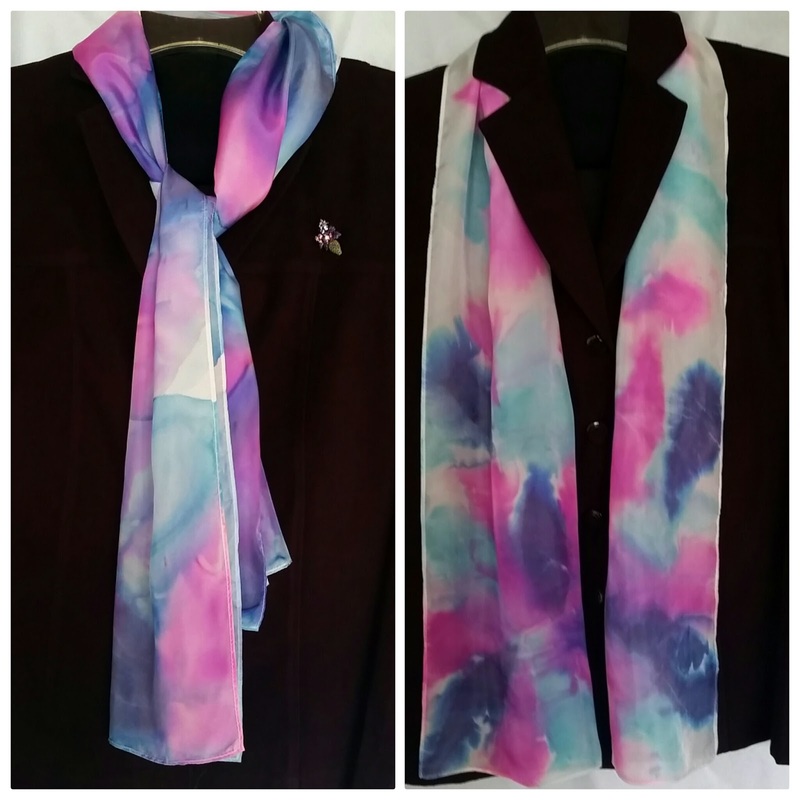 RRAA will provide you with a blank white scarf to work with along with all other needed supplies and you will leave with your very own creation of a bright and colorful scarf. Perfect to keep for yourself or to give as a gift for the upcoming holidays to some lucky recipient! 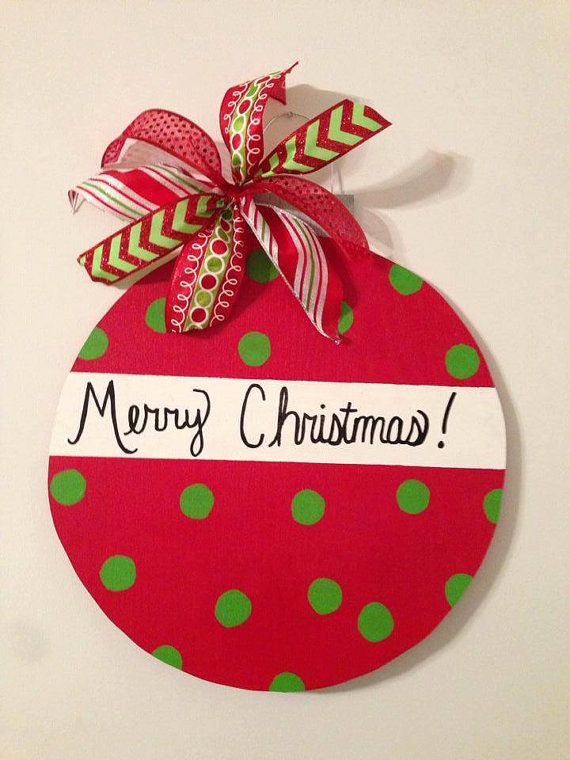 Come and make your own wooden Holiday Ornament and RRAA will provide everything you need to do this with (blank wooden ornament, paint, glue, ribbons, buttons, decorative papers, glitter, etc.). Of course, you are welcome to bring some of your stash to have fun with too! A great way to slow down and enjoy the company of others while creating your own ornament.